London Carpets and flooring is an independent family-run business with years of experience in the industry. We are based in London and had been providing carpets and flooring solutions across London. We are providing carpets and flooring services to residential, commercial and interior designers for years. 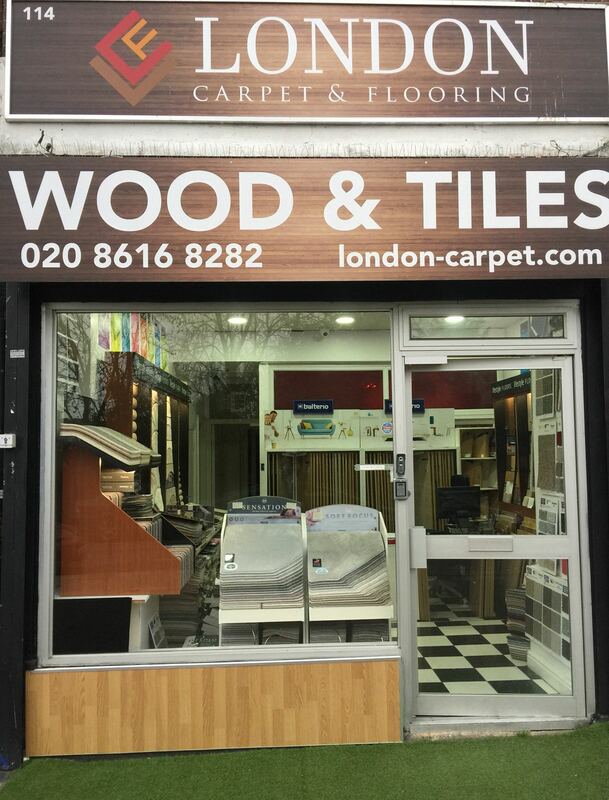 London Carpets &am; Flooring places its customers ahead of everything and leaves no stone unturned in providing them with outstanding customer service; therefore, to meet the requirements of our customers, we continue to update our store design and product line monthly. Our future goal is to increase number of stores nationwide, however, this is a long-term strategy and we are aim to achieve this milestone in few years. We wish to accomplish this by establishing long-term relations with our suppliers, partners and customers who share the same philosophy of service and quality. London Carpets & Flooring, has years of expertise and experience in the industry. We have plethora supplier and partnerships with top class brands. Being a supplier in the industry of floor coverings the enormous range of carpet, hardwood, laminate, ceramic tile, beds and a lot more. London Carpets & Flooring provide high quality wool carpets in London at very reasonable rates thereby maintaining cost effectiveness.